Wedding planning season is about to enter full swing, and we wanted to share some of our hidden gems with you. Planning a unique destination wedding doesn’t have to mean expensive trips to far off places. 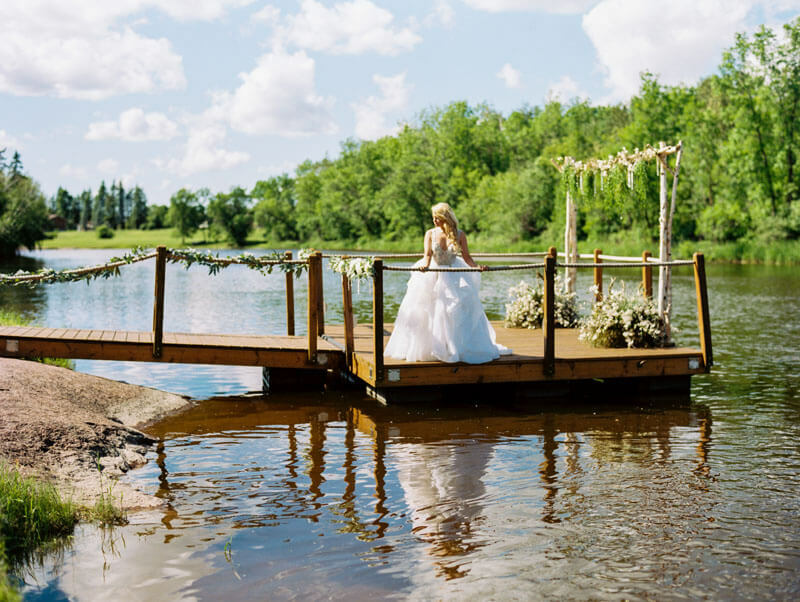 Check out these great Eastern Manitoba wedding venues, and plan your perfect destination wedding close to home! 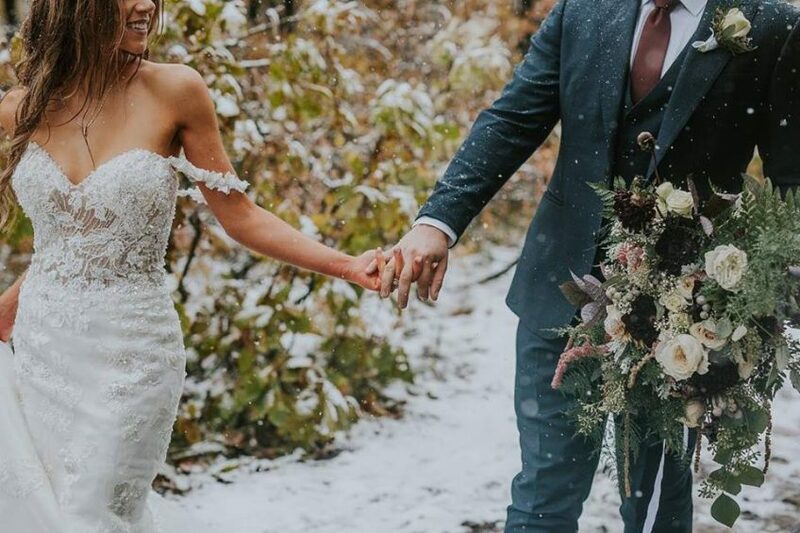 Tucked into the woods, away from the city lights, Falcon Trails Resort in Falcon Lake provides the perfect rustic wedding venue for your big day. The stunning, yet tranquil natural setting provides the ideal backdrop with its breath-taking views of the spacious outdoor space. Falcon Trails Resort is the perfect destination for you and up to 150 of your closest friends and family and includes accommodations, set up and clean up, lighting and sound, and packages to suit your wedding style and budget. La Lune Wedding and Events is a wedding venue located near St-Pierre-Jolys. This outdoor country venue promises a quiet, organic elegance. Accommodating up to 200 guests, the sophisticated rustic appeal will make your wedding day truly memorable. La Lune Weddings and Events is equipped to host weddings, bridal showers, ceremonies, engagement parties and receptions. On the big day, couples can choose to host their celebrations in the barn or an uncovered, outdoor space. La Lune services include a bridal suite, catering, bar, lighting, sound, set up and clean up; making your planning hassle-free. 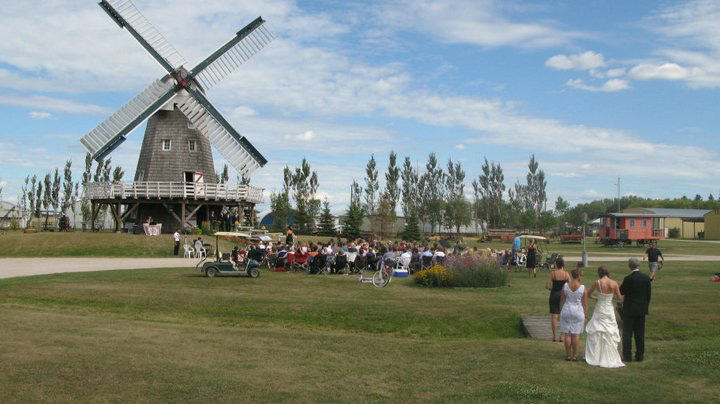 The warm atmosphere of the Mennonite Heritage Village in Steinbach is just the beginning of your special day. Choose to host your ceremony in one of two historic churches and enjoy a fun filled photography session with the historic buildings as your backdrop! This unique wedding venue is set on park-like grounds and will accommodate up to 200 guests. The Auditorium, with the high cedar beams of the vaulted ceiling, creates the perfect reception setting. Services include catering, bar, event rentals, lighting, sound, set up and clean up. Located on the Whitemouth River in Elma, Rivers Edge Resort is a marvelous place to tie the knot surrounded by your loved ones and nature. You and your guests will be delighted in the majestic space, which can accommodate up to 200 of your closest friends and family in the brand new timber frame pavilion. With a full slate of services, including use of bar and catering area with stove, large fridge, wireless microphone and PA system , and more, your wedding day planning will be a breeze! 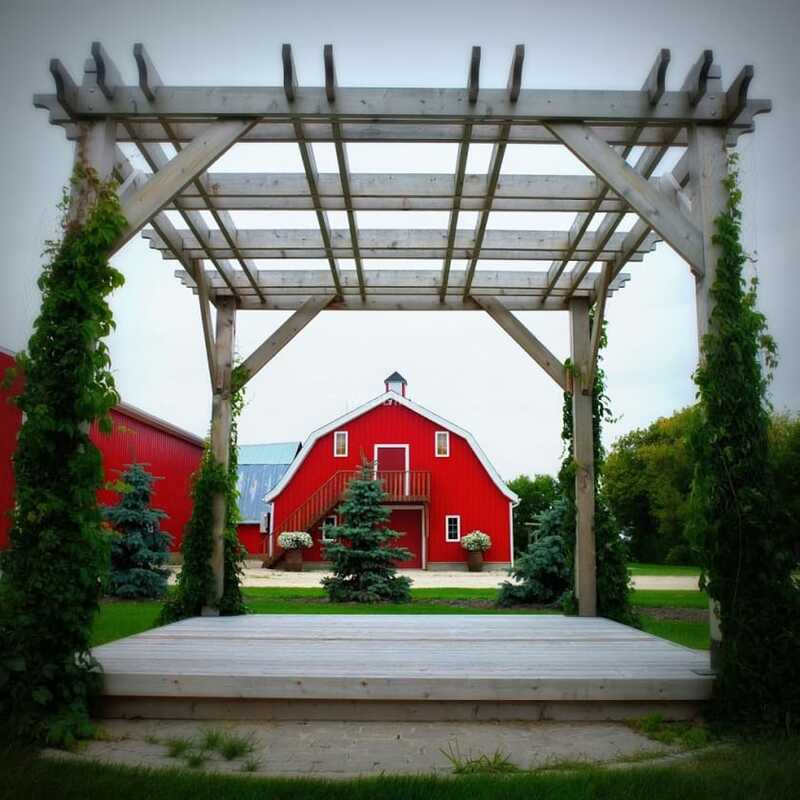 Located near beautiful La Broquerie, The Rustic Wedding Barn is a charming venue that will fill your guests with awe. 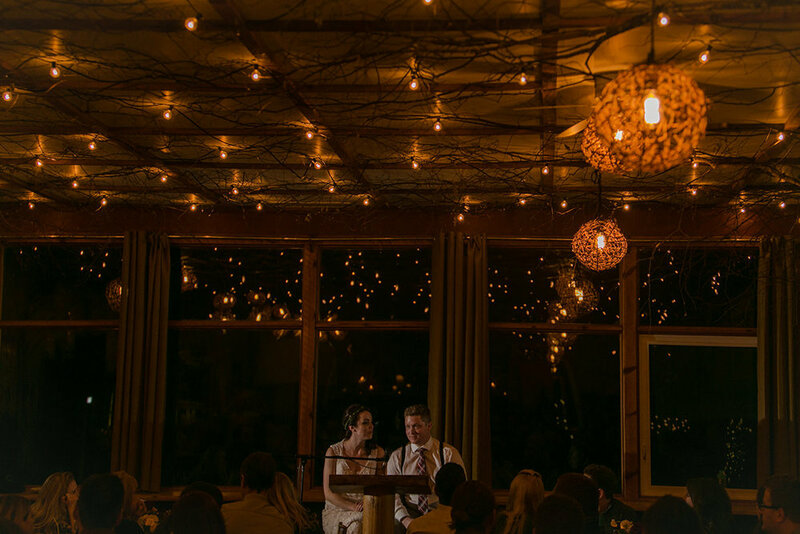 The beautiful red barn, complete with amazing chandeliers and wooden beams, is the perfect place for your glamorous, country or rustic wedding. The facilities found at this farm venue include The Loft, with its original architecture complete with aged wood beams and accents, elegant chandeliers and more. Top it all off with the prairie landscapes and the most beautiful sunsets you’ll experience, for the perfect wedding day experience. 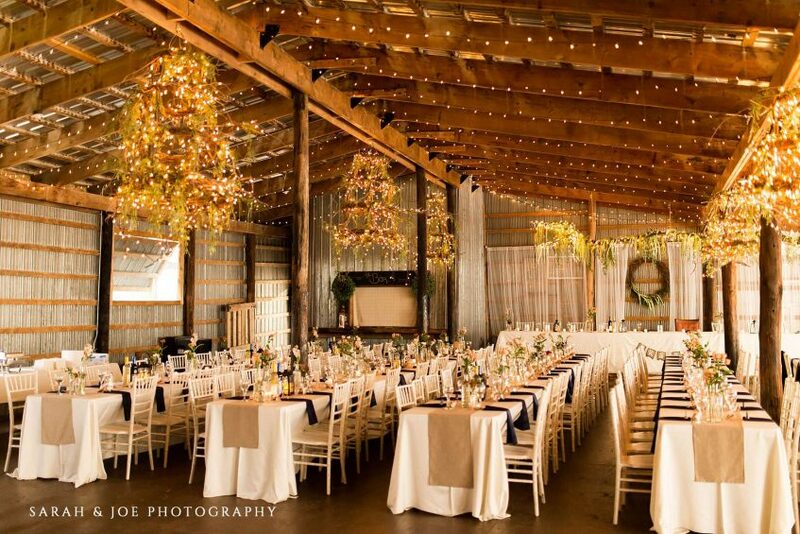 The Rustic Wedding Barn accommodates up to 200 people and the services include a bridal suite, catering, bar, set up and clean up, event rentals, lighting, and sound. Kick off the first week of April with these awesome Eastman events.